This 30-page E-book is filled with IDEAS! In the book you will find over 50 process art play ideas as well as many ideas to start creative family routines. Perfect for parents of 3+ years old and art teachers. This course is included in our Art Play bundle. Artists will be exploring themselves and their voice in the world of glue and paper. Appropriate for 3+ years old. This course is included in our Art Play Bundle. Artists will learn how to use their imagination, let go of all the worries, and just paint. Appropriate for 3+ years old. What can you do with foil and yarn? 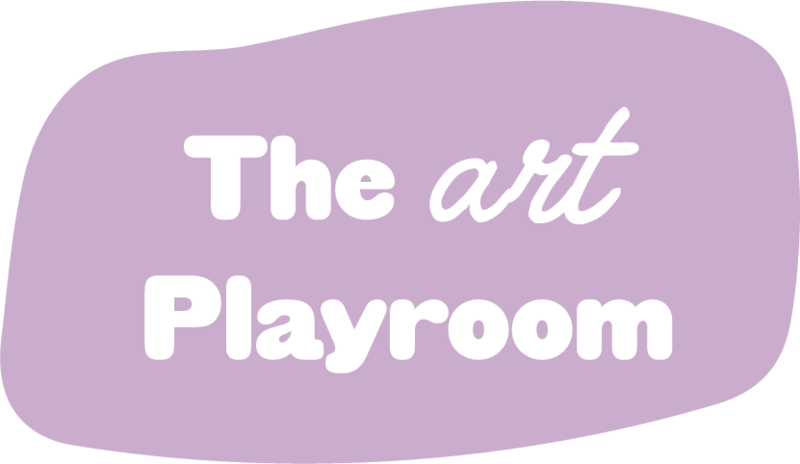 This course is included in our Art Play Bundle. Artists will be encouraged to create their own object using foil and yarn. Creative prompt and demonstration will be provided. Appropriate for 3+ years old. 3) What can you do with foil and yarn? For "How to create a dream collage"
For "What can you do with foil and yarn?" Appropriate for 3+ years old.